Battery Energy Storage (BES) can enable the transition to a sustainable and secure energy system based on renewable sources, with reduced greenhouse gas emissions and enhanced energy independence for Europe. 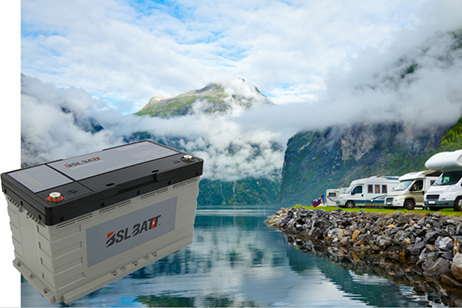 Batteries can store energy from on-peak renewable energy and release it when it is more needed, in central, de-centralized and off-grid situations. 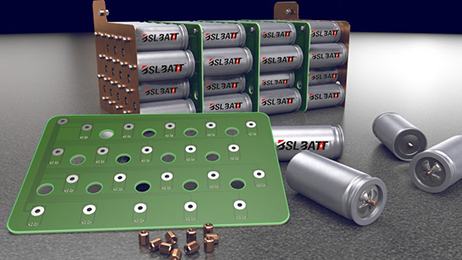 Batteries can also offer grid support services like voltage control and frequency regulation, so maintaining grid stability and flexibility. Overall, batteries can bolster Europe’s use of renewables, as well as its energy efficiency, sustainability, independence and security. At generation level, batteries can store the energy produced with renewables that could not be injected to the grid and would have been curtailed. Besides, variable renewable generation, combined with energy storage, represent a fixed generation capacity which can be valued on capacity markets. 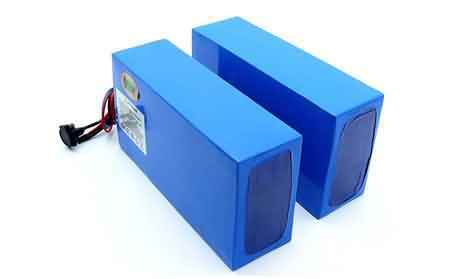 Batteries can also compensate for the destabilizing effects of variable generation on grid stability. 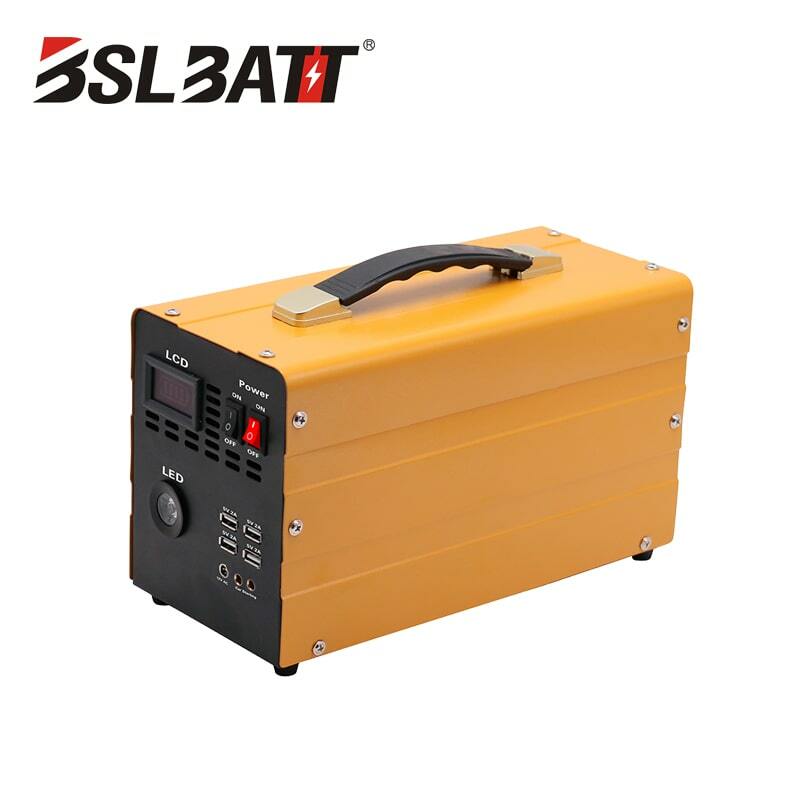 At transmission and distribution level, batteries can offer several ancillary services to stabilize the electricity grid, improving its working conditions, extending its capacity and making it more secure, reliable, and responsive. 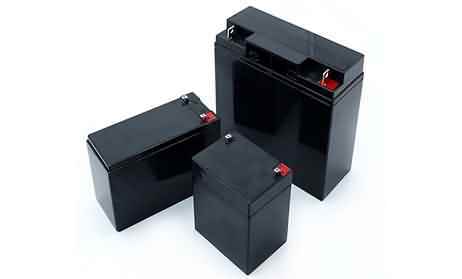 Batteries can rapidly store energy or feed in energy, even in milliseconds, in order to balance a grid area so as to avoid frequency instability. Batteries can provide reserve capacity to the grid to take over the role of the spinning reserves delivered by conventional rotating generation units. 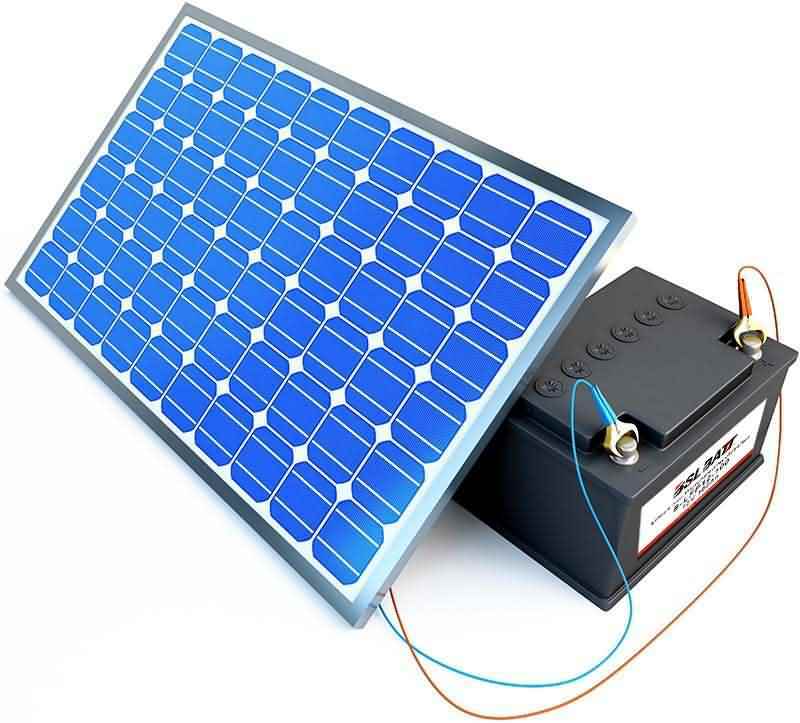 At household level, a battery system connected to a PV or small wind generator can increase the amount of self-produced electricity as well as increasing self-consumption. 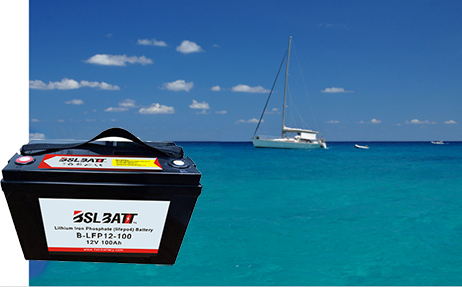 Furthermore, batteries can minimize the distortion caused by inverters to optimize the injection into the grid. Prosumers can also offer ancillary services to grid operators: these services can also be aggregated and managed by third parties. BES can support customer loads and provide backup power throughout an entire power outage period, working as an uninterruptable power supply unit (UPS). 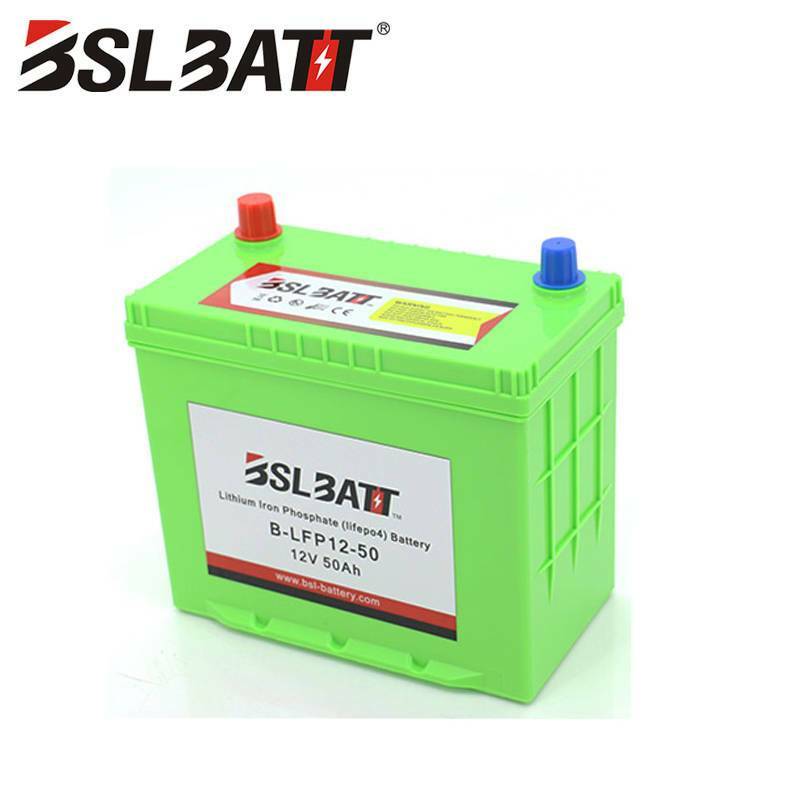 The legislative landscape on Battery Energy Storage is evolving in Europe, thanks to the proposal of the European Commission on the Clean Energy Package for all Europeans, which includes several positive measures to fasten the deployment of storage systems. EUROBAT developed a report on battery energy storage in the EU and the legislative landscape, including suggestions to improve it and move towards a decarbonized energy system.